Paula Mae Milton, A leader in the creative arts at Miami-Dade Community College, Paula Mae Milton was born in Kentucky. She moved to Florida in 1954, graduated from Stetson University in 1961, earned a master’s degree from the University of Miami in 1963, and a Ph.D. from Florida State University in 1967. As a poet, dramatist, and film maker, Dr. Milton inspired thousands of students at Miami-Dade. Among other activities, she started a Miami theater company, co-chaired a television drama series that was produced in conjunction with the British Broadcasting Company, and co-authored a textbook on drama. 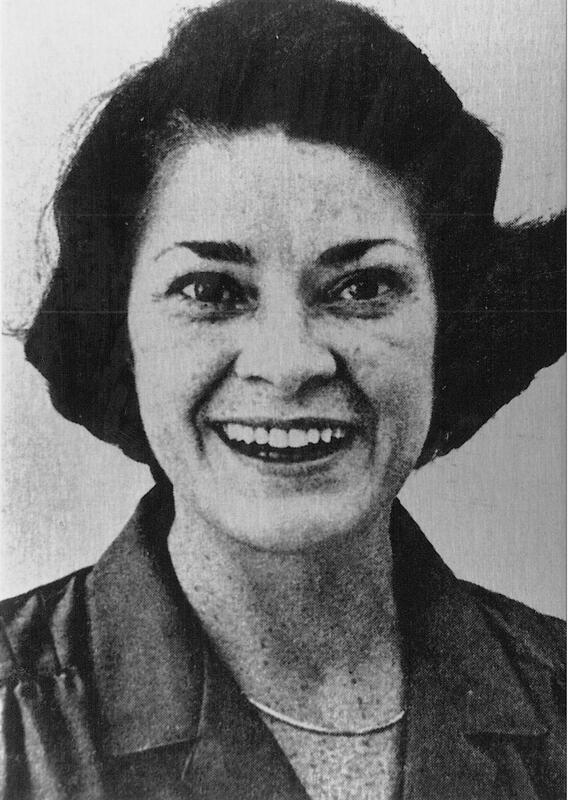 Dr.Milton chaired the college’s Creative Arts Department and was active in many organizations when she suddenly died at age 41.